In Astana today (27 August 2015) the International Atomic Energy Agency (IAEA) and the Republic of Kazakhstan signed an agreement on the establishment of a low enriched uranium (LEU) bank in Kazakhstan. Read here Tariq Rauf’s analysis published by SIPRI. 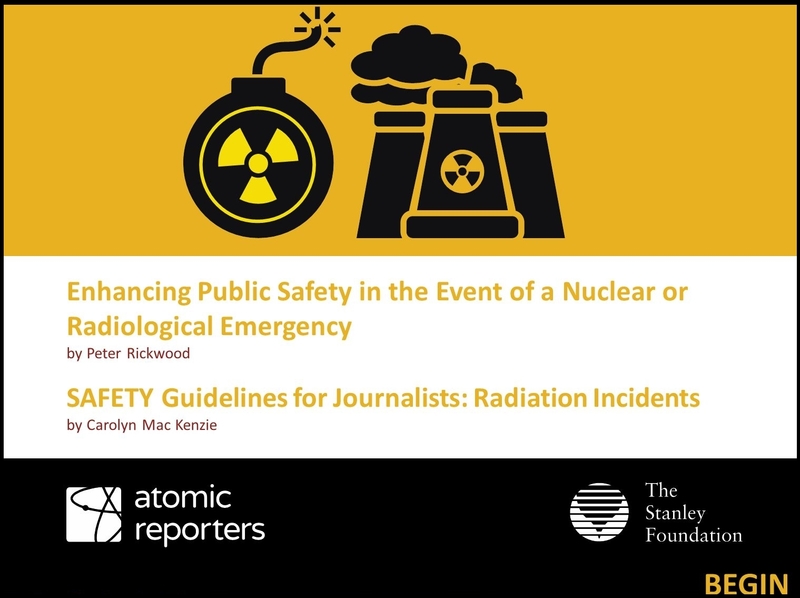 Atomic Reporters is an independent non-profit organization that provides journalists with impartial information about nuclear science and technology to encourage informed reporting.